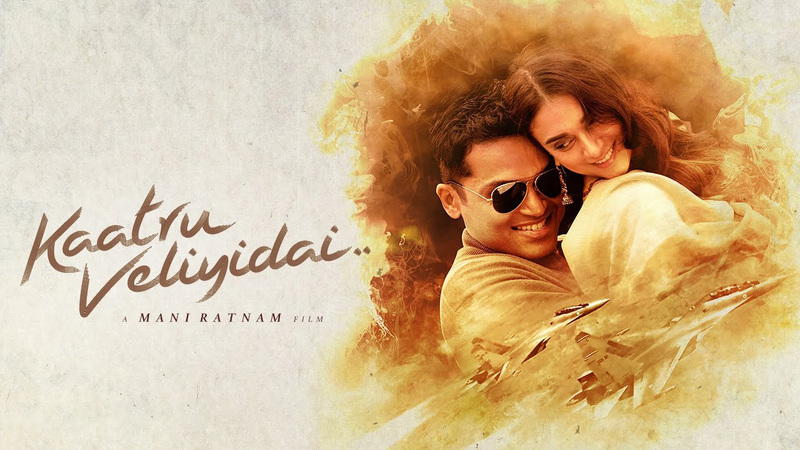 Kaatru Veliyidai (2017) is the latest film by legendary Director Mani Ratnam starring Karthi and Aditi Rao Hydari. Karthi is an Indian Airforce fighter pilot “VC”, who gets captured in action by Pakistan Army during Kargil war. 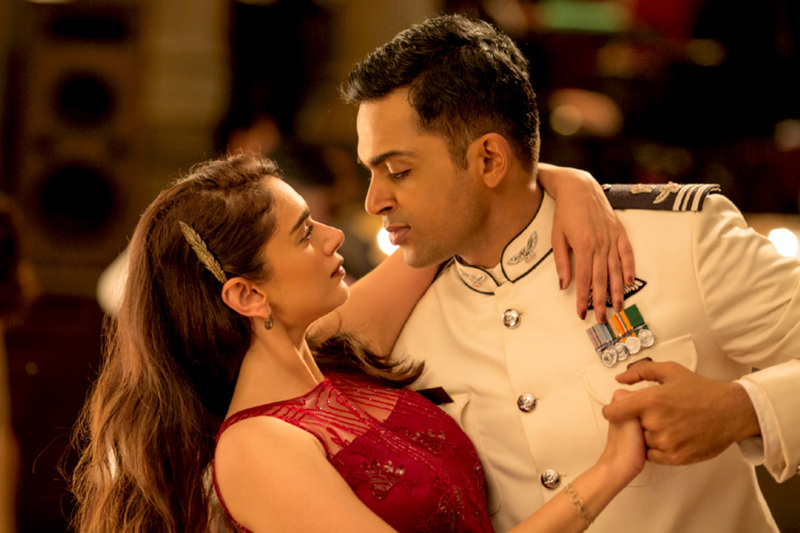 Lodged in a Rawalpindi prison VC keeps reliving his past, his first meeting with Dr.Leela (Aditi Rao), how they fell in love and what made them break up. 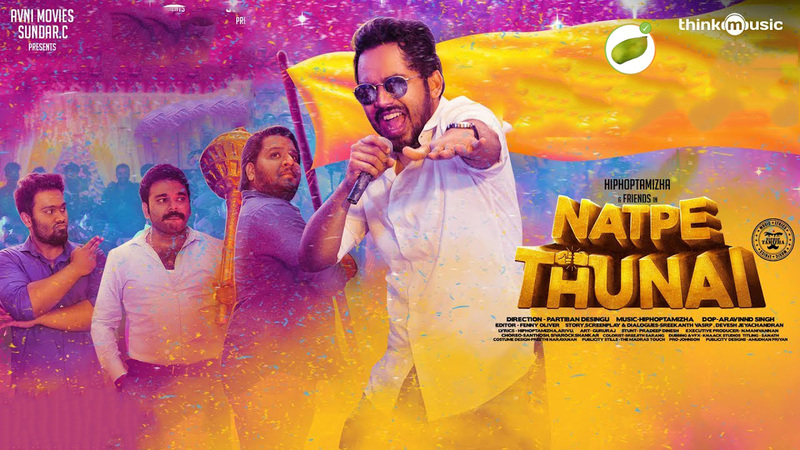 The songs by A.R.Rahman were already a hit, my favourite being “Vaan Varuvaan” – a lovely melody that keeps ringing in your ears. The natural sights of Kashmir (Leh, Ladakh) is captured lively by Cinematography Ravi Varman, just for the visuals the film can be watched. Other than Audio-Visual, there is not much to be mentioned about the film. 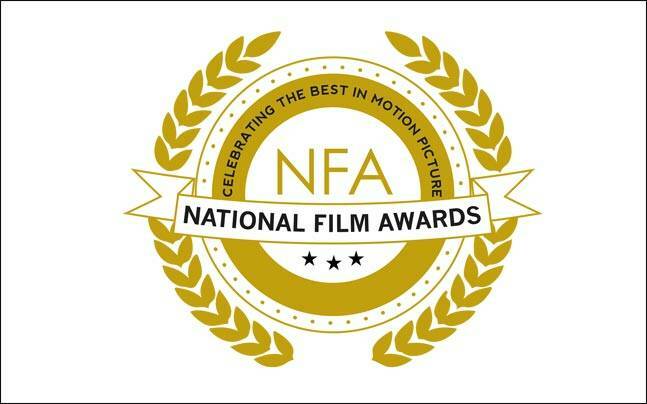 Other than Audio-Visual, there is not much to be mentioned about the film. We get it – VC is a fighter pilot, but we don’t see a reason why he has to be in his fighter costume almost all the time. The screenplay goes along in predictable style throughout, the audience can be seen guessing aloud even the dialogues. The escape sequence by VC from Pakistan Army comes out amateurish. VC’s family is introduced briefly with no apparent reason other than to show a wedding celebration song. Karthi lacks expressions of any sort, instead of a romantic look when he says goodbye on their first night out, his eyes show anger!.